Stay Tuned for The Schedule Of Events and Activities! 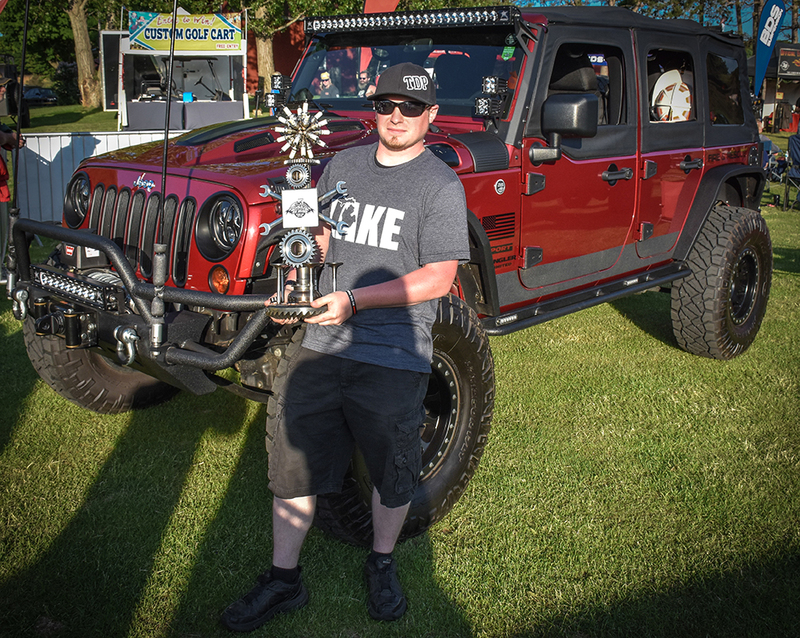 Jeeps from all over the country will descend upon the Silver Lake Sand Dunes May 31-June 2, 2019 for an all-out Jeepin’ weekend full of trail rides, exhibitions, live music, off-road exhibitors, fireworks, awards and 4x4 family fun. Featuring national and local vendors of Jeep and offroad products. Show off your hard work for a chance to win one of the many awards or trophies. 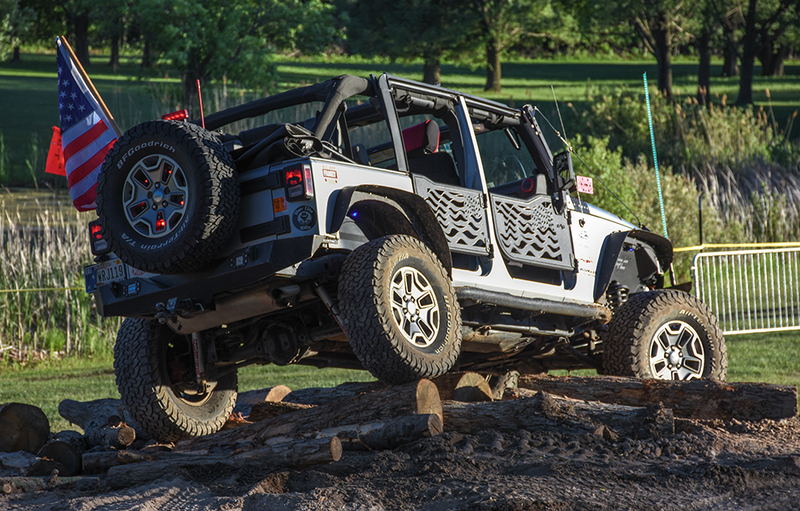 Last year we introduced the opportunity to get your articulation game on. This year we are excited to offer a more complete offroad course and obstacle circuit!